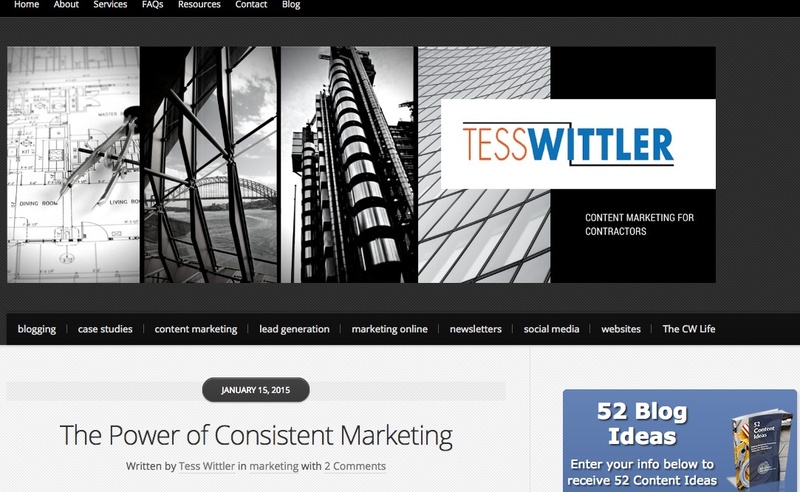 Writer Tess Wittler publishes a consistently effective blog. 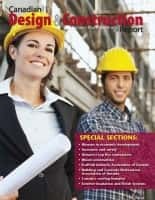 This is reasonable, of course — a professional writer, especially one focusing on the architectural, engineering and construction community should be able to produce high quality content — and indeed she achieves the standard worthy of a serious contender in the Best Construction Blog competition. There is a fairly new ministry near Seattle that has the mission of empowering homeless youth in with the tools for a better future. Every Monday, faithful volunteers set up in a parking lot and serve hot chocolate, hand out snack-packs and warm gloves and hats. The first time they set up, about a half-dozen kids came by. The group was a bit discouraged by the low number but took action by posting flyers – paying attention to where they knew homeless teens “lived” – and set up again the following Monday. That resulted in maybe 10 kids. The weather is cold, wet and windy this time of the year, and one Monday it was raining extremely hard. The volunteers briefly entertained the idea of not going out, but decided to go because it was a new effort. They knew how important it was to be consistently there for the kids – every week – even on the most miserable days. This ministry has set up every Monday for nearly two months (since this effort began). This week, they served hot chocolate to 26 kids and handed out over a dozen snack packs and gloves/hats to those in need. They are getting to know the kids, and the kids are starting to trust that they will be there. One girl even said that she was glad it was Monday because she knew they’d be there with hot chocolate! 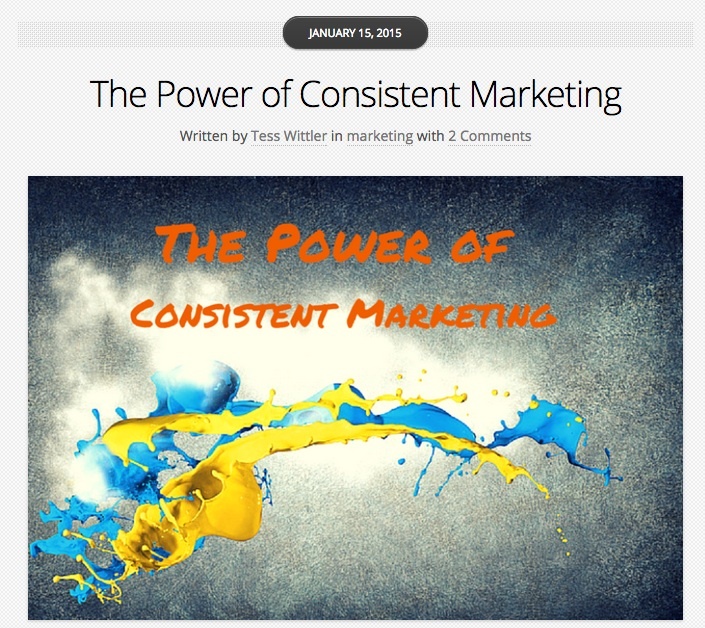 I chose to share this story with you to illustrate the power of consistent marketing. This ministry’s marketing strategy is to be in the same place at the same time every week – no matter what – to get the messages to the kids (and the community) that they are there as a resource. Each week, their reach grows because of consistent efforts. The kids are starting to spread the word (referrals). Each week, they see some familiar faces and some new faces, but the important thing is that more are showing up. Now think of your business. What marketing do you do on a consistent basis? Direct mail. Did you do it once, or multiple times? Social media. Do you post only when you are bored or not busy or do you post on a consistent basis? Email marketing, such as newsletters. Do you publish regularly (like monthly) or only when you need to drum up business? Case studies. 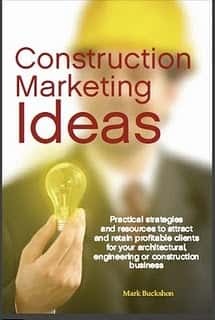 Do you constantly look at your list of projects and identify new case studies that can be written and shared with potential clients? Do you regularly analyze your website and make changes? Websites should not be “set and forget” mediums in today’s marketing mix. Your blog. What was the date on your last blog article? Do you blog regularly, and if so, do you share valuable information? Your SEO keywords/phrases. When was the last time you tapped into Google analytics and took note of the phrases people are using to find you? My recommendation: Pick one marketing effort that you will do this year and do it consistently. Don’t allow discouraging results be an excuse to give up too soon. Instead, vow to not let wind, rain or anything else deter you from doing that one marketing effort. I guarantee that you’ll see improved results when you market consistently. She provides solid advice through her regular, consistent and effective blog postings.